During one of the many talks at the San Francisco Game Developer Conference (GDC) yesterday, gaming tech giant Nvidia announced several developments that will reinforce their GPUs as the best core platform for game developers to add real-time ray tracing effects to games, something we've already seen with the likes of Battlefield V. Developers can use Nvidia's new set of tools called GameWorks RTX to achieve this. Beginning with the GTX 1060 all the way up to the Titan XP, Pascal GPUs will support ray tracing according to Nvidia after the official driver update is released in April. Nvidia has officially announced that they are bringing DirectX Raytracing (DXR) technology to older GPUs. 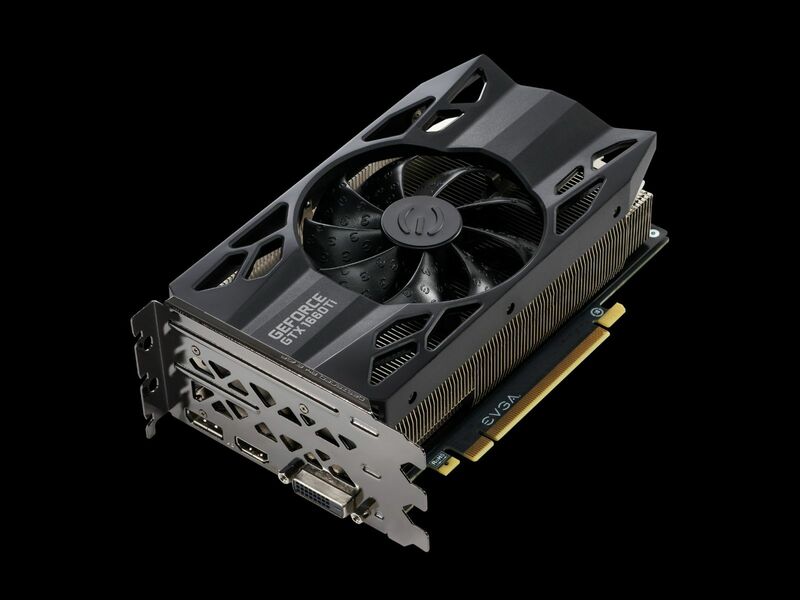 The AMD RX 590 GPU is optimized to offer the best performance on games like Strange Brigade, The Division 2, CS: Go, and other eSports games. Part of the problem is that older cards lack the integer cores and tensor cores found on the RTX cards and their brains get stuck on ray tracing, running about four times slower than the RTX cards on Metro Exodus. "On GeForce GTX hardware, these calculations are performed on the shader cores, a resource shared with many other graphics functions of the GPU". In addition to enabling Microsoft DXR support, NVIDIA also confirmed that they will be releasing extensions for Vulkan raytracing support this week so devs and future titles that utilize the real-time raytracing capabilities on the Vulkan API will be able to do so on GeForce hardware. Ray tracing reproduces how light behaves in the real world improving shadows and reflections to give games a more photorealistic look and immersive feel. Still, this is great news as it will allow more developers to start implementing real-time ray tracing effects in their games. It is showcasing the Control demo from Remedy Entertainment featuring ray-traced global illumination, reflections and shadows.